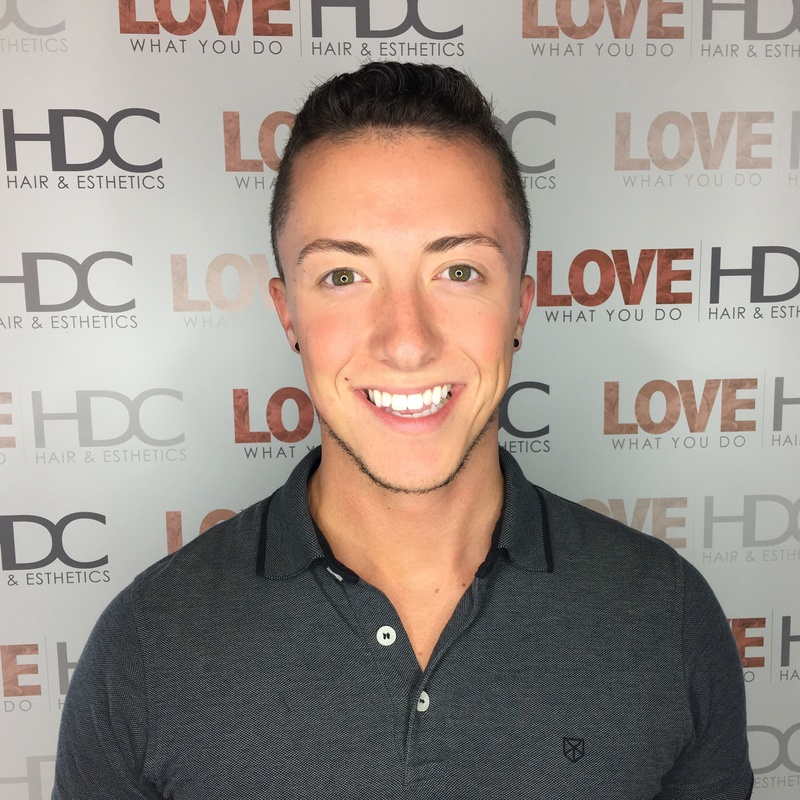 Dillon comes to HDC with a Bachelor of Commerce in marketing and human resource management from Saint Mary’s University. He has had a long career in customer service and sales and brings a great deal of business knowledge, creativity and people skills to the HDC team. 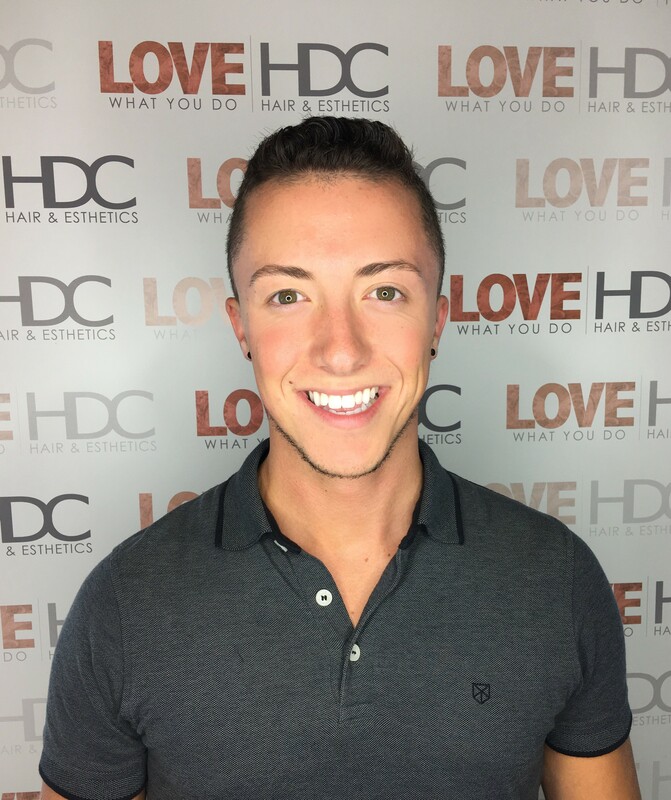 Having grown up in his mother’s salon, Dillon has witnessed the success that can come from a career in cosmetology. Taking the leap to start a new journey can be both stressful and a little scary – but change is good, step out of your comfort zone! Starting your educational journey at HDC is the first step towards your professional future in the beauty industry. As you’ve seen in our previous blog posts, there is a lot to learn and so many opportunities waiting for you. 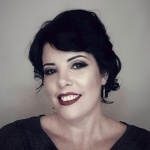 I’ve compiled a list of 3 things that we feel make HDC stand out as your beauty school destination. Take a look and see how these can be reflected to your life, and time at HDC. 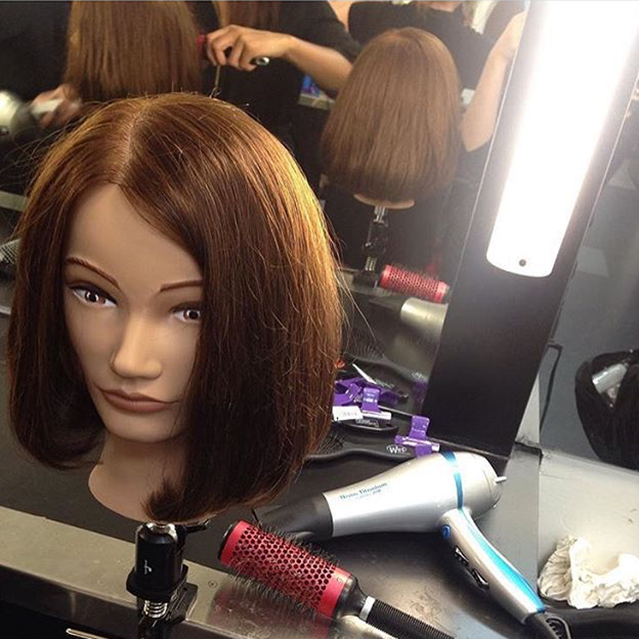 Did you know that in your first week at HDC, whether you’re in hair, or esthetics you will be doing your first haircut (or manicure) on a mannequin? As nerve wracking as that may seem, we like to jump in with both feet. You’ll learn the theory in the morning, and dive right in that afternoon. When at HDC, students are able to work with multiple educators to get different perspectives and techniques. Our educators are integrated into the course at different times so the expertise is shared around to all students. Also, our educators are still directly involved in the industry. Many of them are still working in local salons, have achieved the distinction of Redken Certified Colorists and always keep up to date with current trends. Our concern isn’t simply giving you your diploma, we want to see you succeed once you leave HDC and begin your career. We work diligently to ensure that each of our students leave HDC with the tools necessary to thrive in the beauty industry. 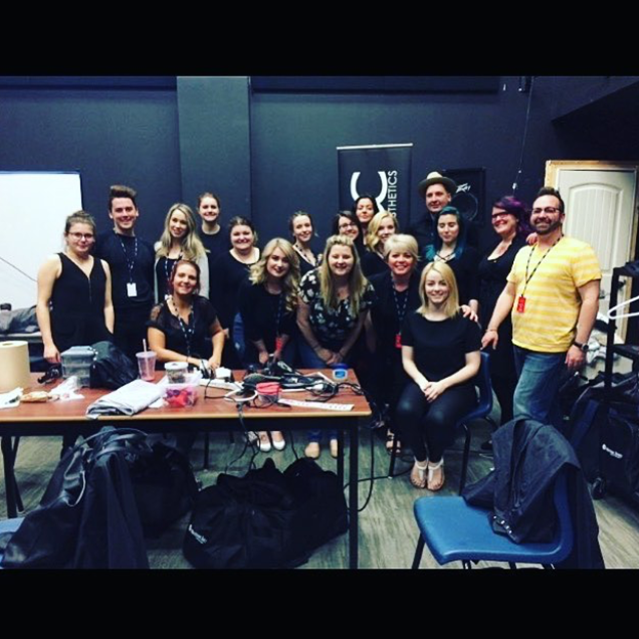 We offer many opportunities for students to network and meet local salon owners and salon recruiters. 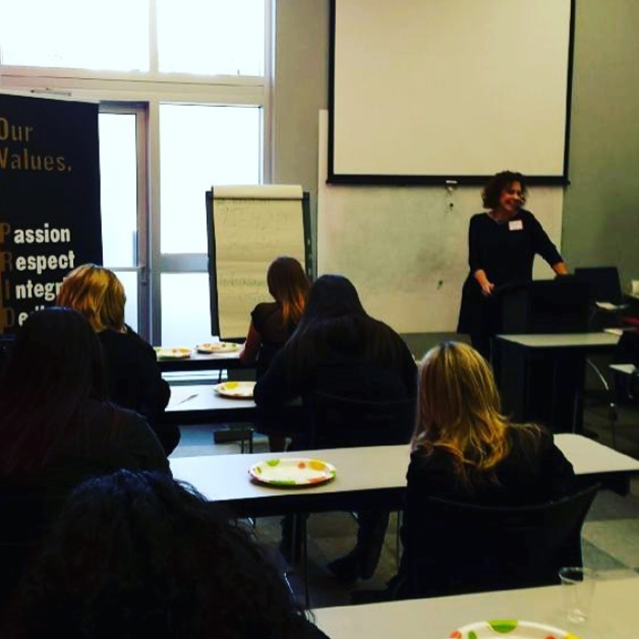 We also host career days near the end of the course, so students can have ample chances to meet hiring salon owners. We’re proud to boast our 90% employment rate for hair and esthetics. Thank you for taking the first step for your future. Please feel free to contact me directly for more information or to book a tour of HDC.